We are seeing an increasing number of corrupt DVDs and films from camcorders designed to record the movie direct onto the mini dvd format. The problem seems to arise near the end of the DVD. The DVD does not finalise its recording leaving the DVD in an unplayable state and unrecognised by computer. Our experts who have extensive video file knowledge, have now managed to re-build the film & videos so they are again playable on both computer and stand-alone DVD players. If you need a Sony DCR DVD Handycam Camcorder corrupt videos service, then contact our friendly company. We are seeing an increasing number of corrupt DVDs and films from camcorders designed to record the movie direct onto the mini dvd format. The problem seems to arise near the end of the DVD. 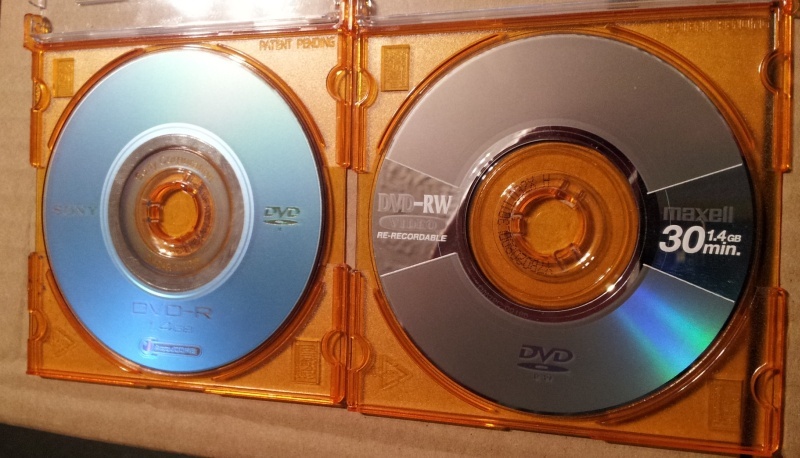 The DVD does not finalise its recording leaving the DVD in an unplayable state and unrecognised by computer. Our experts who have extensive video file knowledge, have now managed to re-build the film & videos so they are again playable on both computer and stand-alone DVD players..